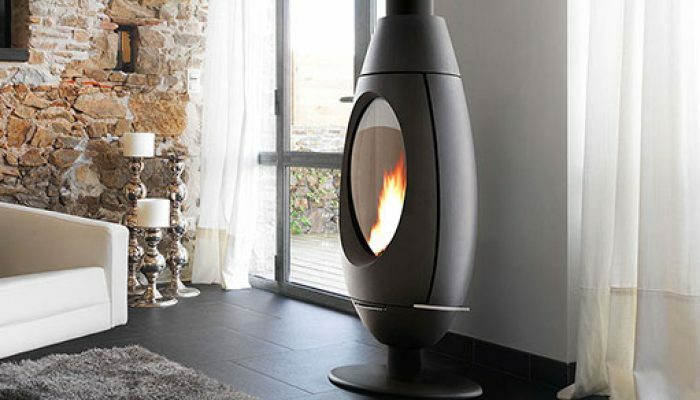 Our highly trained fitters are experienced in the installation of all types of fireplaces, Gas fires, stoves, flue liners and twin wall flue systems as well as Marble, Wood, Stone, Cast Iron, Granite etc fireplaces. 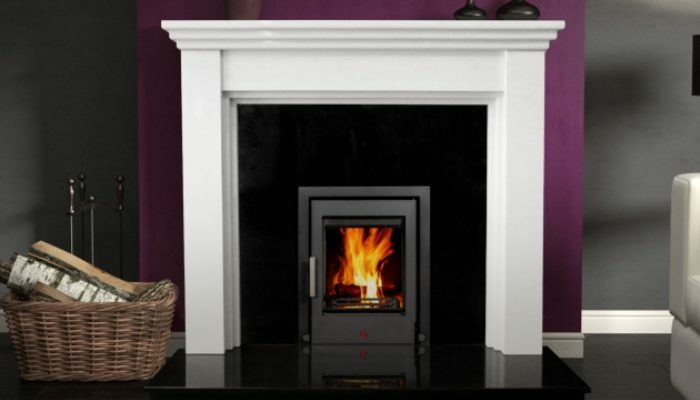 We use independent installers who are Gas Safe Accredited. Over 30 years’ experience in the industry. 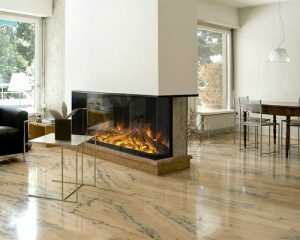 Fully experienced in fitting all types of fireplaces, gas fires, stoves and surrounds. The highest quality fitting service available.